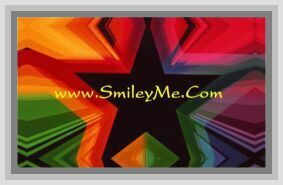 Get Your God is Already There Pocket Card at SmileyMe! God is Already There Pocket Card - Says: Dont worry about tomorrow... God is already there! For I know the plans I have for you, declares the Lord, plans to prosper you and not to harm you, plans to give you hope and a future. Jeremiah 29:11...Size is 3x2 Inches...Qty is 1.